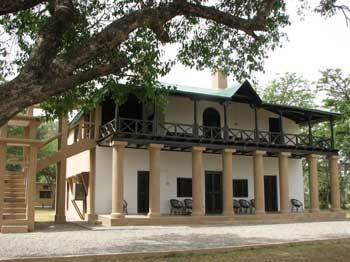 Canter Safari, Booking online Canter Safari, Jim Corbett National Park, Jim Corbett Online UK. 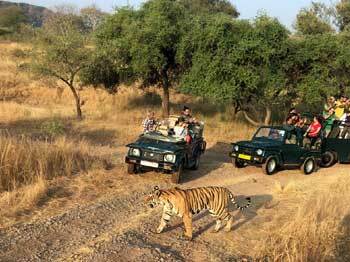 Dhikala Canter safari in Corbett is the best way to explore the Dhikala forest when you are staying outside the Corbett tiger reserve, touring by gypsy is not permitted in Dhikala zone during day time. However you can travel into this area by a canter which takes in 18 passengers and starts off from Ramnagar in the morning and afternoon respectively. Which canter went to Dhikala in the morning time it return to the base in afternoon, similarly afternoon canter comes back to the base in evening. These tours are called as Ramganga conducted tour and permitted by the Corbett Tiger Reserve. The Dhikala area of Corbett National Park is probably the finest to observe wildlife in its natural habitat. The huge expanse of the grasslands, called "Chaurs" are the attraction of this area of the Park. The meandering Ramganga river adds to the beauty of the landscape and provides the essential water souscre to all wildlife. The reservoir forms a part of the largest man made lake to feed the Hydro electricty project at Kalagarh. As the entire periphery of the Jim Corbett National Park falls under restricted and protected area, so official permission is required to visit the core area of the tiger territory. There are two kinds of official permits issued by the government for entering into any safari zone of the park. Day visit permit (for jeep/canter safari) and Permits for night stay inside the Government forest lodges The day visit permits are required by Indian nationals as well as foreigners for entering into any tourism zone in Corbett National Park. Accommodation inside the park is possible after obtaining night stay permit that are issued by issuing authorities of Government officials. 1. Day visit to all zones are strictly regulated as per the scientifically calculated carrying capacity and only a limited number of vehicles are permitted entry during each morning and afternoon. 2. Permits for day visits to the Sonanadi Ecotourism zone can be obtained from the visitor reception center located at Kotdwar. 3. Permits for day visits to other zones are available online on our website. 4. Visitors are advised to acquaint themselves with gate timings and arrive well before the designated time to avoid any inconvenience. 5. Private vehicles are 'not' allowed entry for tourism purposes into the park and visitors use specially designed vehicles, registered with CTR for this purpose. Day visits to the Dhikala Ecotourism Zone are permitted only through the specially designed Canter buses via Ramganga Conducted Tours. 6. 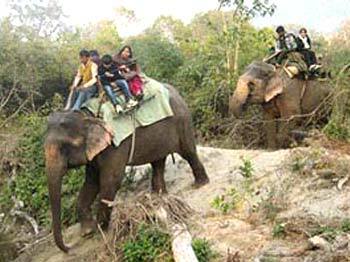 Visitors can also enjoy elephant rides at Bijrani and Dhikala ecotourism Zone, which is available on 'First come, first get' basis. 7. Canteen facilities are available at Dhikala, Bijrani and Gairal. At other locations, kitchen facilities have been provided. 8. Canter safari will book in advance basis. Booking starts 45 days prior to your tour date. 9. As per jungle safari regulations, once confirmed and booked, the booking amount of Canter Safari is Non-refundable, Non-repalceable and non transferable. Jim Corbett National Park offers you jeep safari permit for Dhikala, Bijrani, Jhirna, Dhikala, Dhela, Durgadevi and Corbett Landscape. Canter safari in Dhikala, Jim Corbett National Park, is the best way to explore the Dhikala forest when you are staying outside the Jim Corbett Park. Elephant safari in Jim Corbett National Park is the only way to see the wild animals including majestic roaring tiger closely as much as possible. Dhikala is the most adorable place in Jim Corbett by thousands of tourists who desperately want to have at least one night stay inside the park. Welcome to Safari Booking to Corbett National Park. Visitors can book online Jeep Safari or Canter Safari for five different zones of the park namely Bijrani, Jhirna, Dhikala, Dhela and Durgadevi. Corbett National Park is considered as one of the most expensive places in North India. So here we are offering the Tour Package in Corbett National Park with the best possible price which will not burden your pocket. Jim Corbett National Park, which is a part of the larger Corbett Tiger Reserve, a Project Tiger Reserve lies in the Nainital district of Uttarakhand. The magical landscape of Corbett is well known and fabled for its tiger richness. The tourism department has divided the park into five different zones i.e. 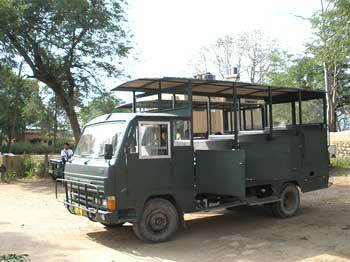 Dhikala, Domunda, Sonanadi, Bijrani and Jhirna to make things easier for all wildlife travelers visiting the park.